Associated Imports has gained more experience across the real estate property spectrum than any other supplier. We have assisted owners, developers, architects, designers and managers in the successful selection, specification, fulfillment, and installation of materials for each design challenge and project requirement. In researching the best tile lines for our customers, Associated Imports has developed relationships with top porcelain manufacturers that are pioneering design and development of the product. Click the links below to view their catalogs and learn more about what we can offer you. 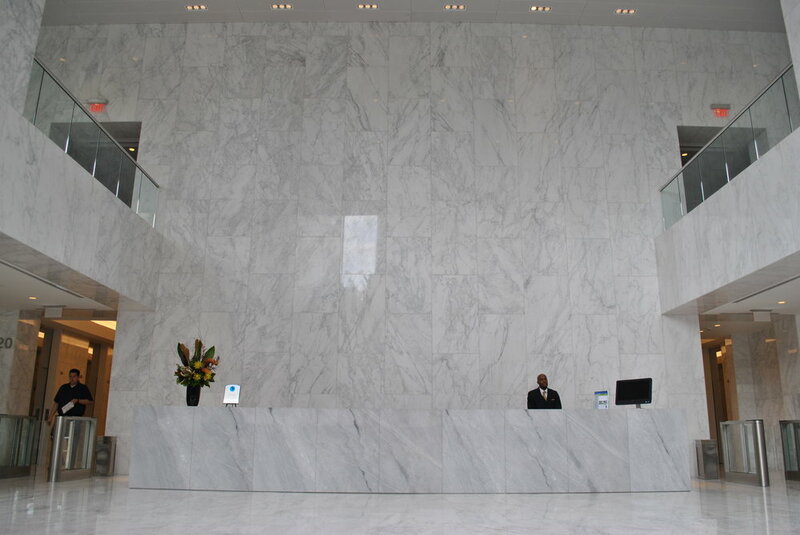 Associated Imports sets itself apart from other stone fabricators by offering turnkey service from procurement to installation. Our Atlanta factory continues the tradition of outstanding stonework performed by master artisans throughout the centuries. Please contact us to set up a tour of the factory! 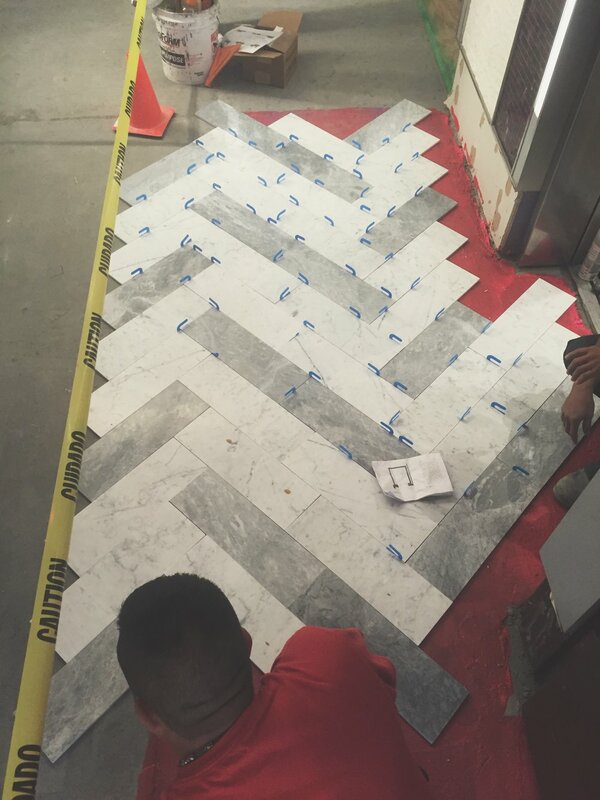 Our focus on the stone and tile business has allowed us to develop extensive expertise in each of these disciplines critical to meeting exacting client standards. Our breadth of experience gained from over 15 million square feet of project installation allows us to introduce material, design, and maintenance considerations, which might otherwise be overlooked.